This oil painting is an original artwork. 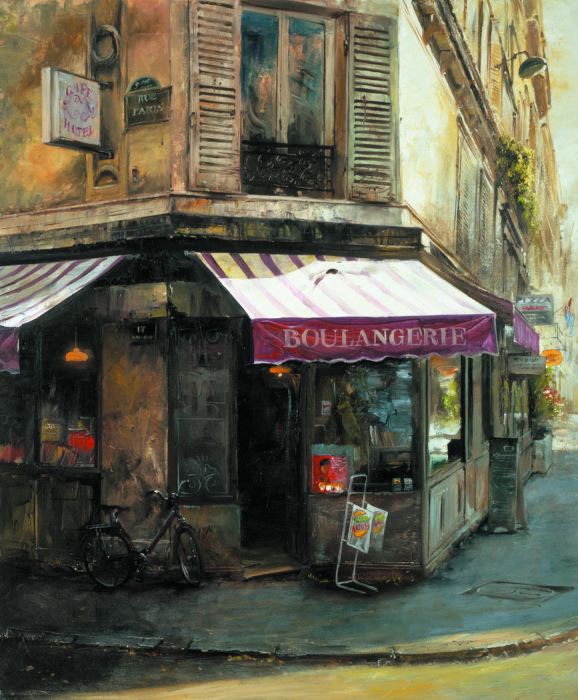 You can also order " Street Corner, Paris III, 2010 " at your own custom size. Paintings and canvas prints are shipped within 24 hours.